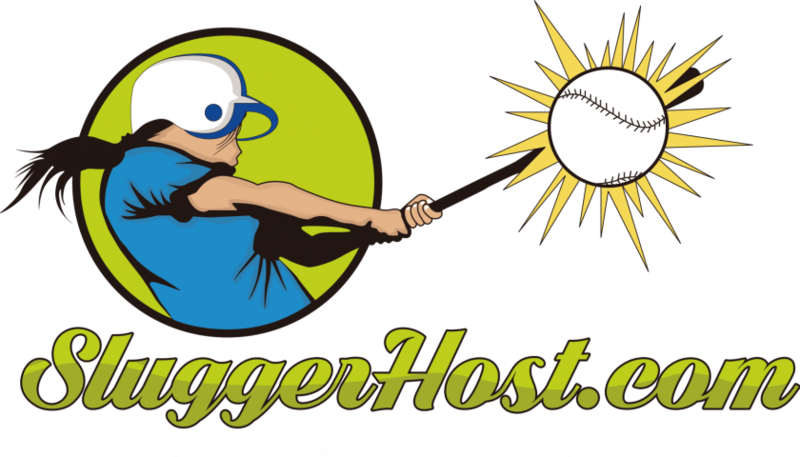 SluggerHost.com is a Web Development, Hosting, Domain Names, SEO, Security and more company, which works with contributive and altruistic businesses, organizations and individuals who make themselves accountable in their communities and their causes. Since 2017, SluggerHost.com has published bios’s from all over the world, shared lifework of true philanthropists, and connected people in different communities to resources and events in their area. 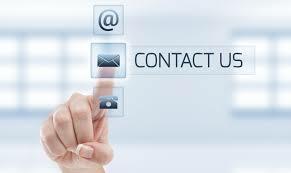 Connecting and sharing positive solution based information is a core belief to SluggerHost.com. SluggerHost.com accepts bio’s, articles, personal writings, updates, press releases and events from those of influence who are making a difference in the lives of others as submissions for publication. SluggerHost.com reserves the right to choose what is published on it’s site. 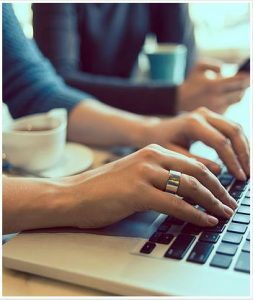 If applicable, all copyright information and disclosures, are to be provided at submission. 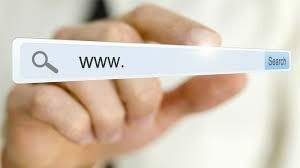 SluggerHost.com is a Web Development, Hosting, Domain Names, SEO, Security and more company focusing on uplifting communities and keeping our client’s web presence safe on the World Wide Web. Altruistic individuals are strongly encouraged to contribute to the positive growth of SluggerHost.com and are greatly appreciated.